LFS are market leaders in bespoke society lottery services. Over the last 25 years, we are proud to have built some amazing lotteries for our third sector partners. These successful lotteries have grown into valuable, sustainable income streams. To find out how we can help you to maximise your charity's lottery income, with a strategy to fit your plans and budget. Our co-director Steve Williams founded the UK's first computerised lottery management system in 1988. Today LFS are continually developing both our software and services to bring you a cutting edge experience with the absolute best results possible. so you have the smoothest user experience possible. Our complete, bespoke lottery management ensures you have the most successful lottery possible to maximise your budget. Legally compliant, sensitive reputational management. 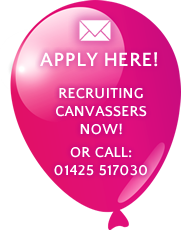 Legally compliant campaigns, with both teams and venues booked and managed by us. Using LFS Datasafe®, we can capture new member details securely using our state-of-the-art electronic hand-held devices. We offer a complete MOT of your charity's lottery to make sure it is 100% legally compliant and functioning to its full potential. From our humble beginnings in 2003 right through to the present day we are continually developing both our software and services, to bring you a cutting edge experience with the absolute best results possible. that your charity will be professionally & ethically represented. Our customers see us as an integral part of their fundraising programmes. We really make sure we listen and understand your case for support and key messages so we can tailor your lottery package accordingly. We are proud of our track record and have created many long term, sustainable income streams in the third sector. a no quibble '100% Return on Investment Guarantee'. Established in 1988, as Compu–Lottery Systems by current co-director Steve Williams. We consistently innovate and invest in state of the art technology. In 2003, the LFS brand was established to provide bespoke, full service lottery packages to the Third Sector market. We work exclusively in the third sector. We have now grown to a committed team of over 170 experienced and highly trained lottery professionals, supported by experienced and professional managers and a successful business structure. Our Head Office is in Hampshire with our Telesales / Customer Service centre in Buckinghamshire. We have account dedicated regional sales teams on patch right across the UK to provide national service at a local level – with local people who understand your brand. to suit your fundraising strategy and support your lottery growth. We are Gambling Commission Licenced External Lottery Managers and are regulated by the Gambling Commission. We can safely say we are a trusted partner to a wide range of Third Sector organisations. LFS are debt free and have no external venture funding or private equity. All of our data systems comply and are certified to ISO 27001, the international standard for Information Security Management. Our full service clients typically receive 65 – 70 pence per pound of generated income after all expenses. 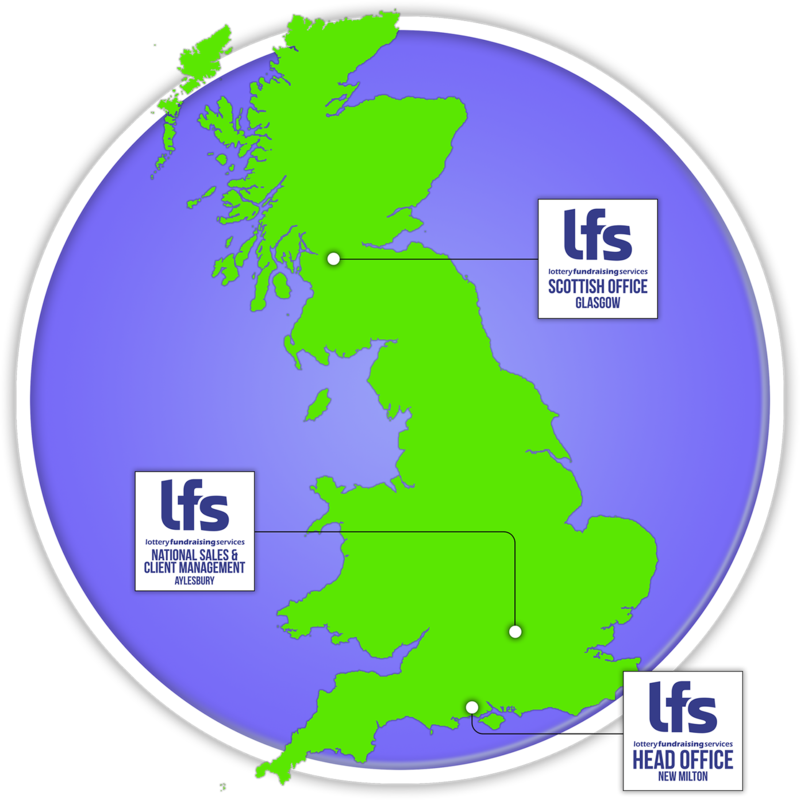 All LFS services are backed by our '100% Return on Investment Guarantee' ensuring your charity has no financial exposure. We don't just say these things – we really mean them. Not every lottery is right for every charity. There are many different budgets and expectations to meet. What we do at LFS is to listen and by taking all the factors into account, we devise the right package for you and your expectations. Then, we implement it really, really well. You can be 100% confident that we will treat your campaign and reputation with the utmost care and respect. All our staff are expertly trained in sales and compliance to make sure your charity's brand is always upheld. Julie formed LFS with her husband Steve in 2003 and has played a defining role in evolving the company into the market leader it is today. She has overseen the development of a managed portfolio of clients that receive in excess of £18 million per annum in lottery proceeds. Prior to launching LFS in 2003 with his wife Julie, Steve founded Compu-Lottery Systems in 1988 after extensive experience as a software engineer in major communications systems projects, both in the UK and abroad. Steve pioneered the use of I.T. in the lottery industry. He continues to ensure that our lottery management systems remain the best in the business. Ged joined LFS having been the Lottery Manager and then Head of Fundraising for North West Air Ambulance. During this time, he took the number of lottery players from 5,000 to 70,000 per week and increased the income from 1.8 to 5 million per annum. A Lotteries Council board member, Ged has 15 years' experience in the society lottery industry. He is responsible for the LFS strategic direction – creating, communicating and implementing our overall vision and mission. We take our business structure very seriously. 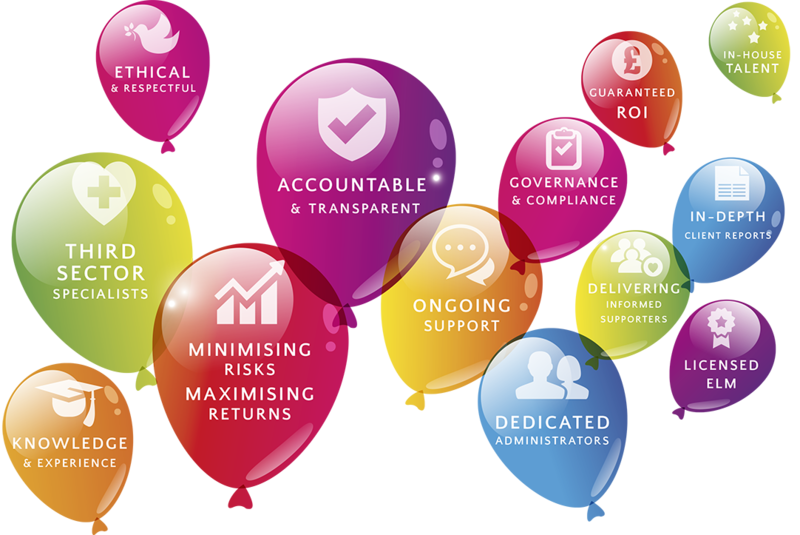 Our team is an integral part of looking after your charity's interests. Therefore, from the ground up, we only employ staff who are professional, highly valued and expertly trained. You can be 100% confident that you are in safe hands with every single member of our friendly, efficient and totally on-the-ball team. Magpas has been operating for over 40 years. 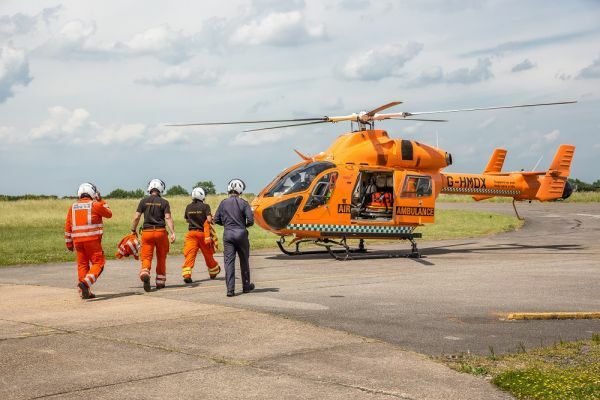 It supports the Ambulance Service by providing the Magpas Helimedix Air Ambulance and a Magpas specialist medical team which is despatched to cases of life threatening illness or major trauma in the East of England and beyond. 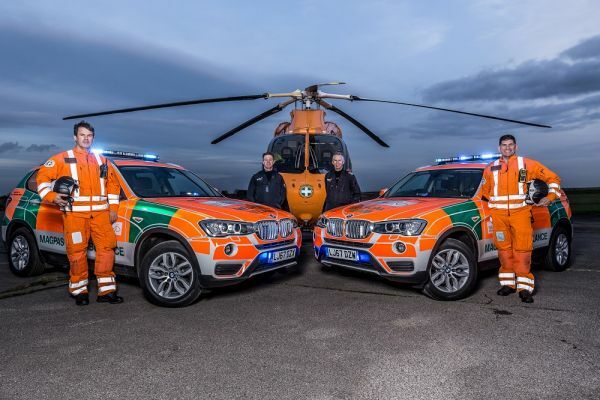 The charity operates a helicopter and rapid response car, staffed by highly trained Pre-Hospital Doctors and EEAST Paramedics, many of whom volunteer their own time to work with the organisation. The charity does not receive Government or National Lottery funding and relies wholly on generous donations from the public. We need to raise almost all the £2.8 million a year to provide our vital service. It was extremely important for us to develop our Magpas Lottery, so we took the decision to appoint LFS as our lottery partner. 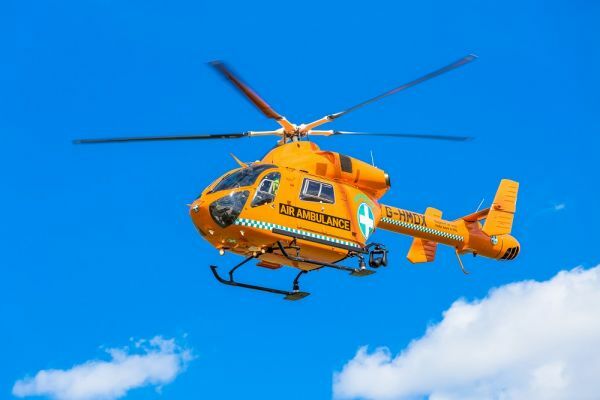 We worked with LFS to find the best way for the Magpas Lottery to complement our overall fundraising strategy. LFS took the time to understand the need for our cause, as well as the main messages to communicate to potential Magpas Lottery members. LFS have a canvassing only partnership with this charity. The challenge was to increase the previous member acquisition numbers from in the region of 30 per week to in the region of 120 per week, to meet the growth requirements of the draw. As the lottery is quite large for a hospice lottery, natural attrition per week dictates that in order to continue growth something had to be done. We set about a canvassing trial on behalf of the charity, to allow both parties to assess the viability and suitability of an ongoing relationship. Upon completion of the trial and after satisfying both the metric and other KPI'S regarding brand management and performance, we entered a membership acquisition agreement and commenced a staff recruitment campaign. We are now achieving required numbers per week and have commenced a very successful telephone upgrade campaign on the hospice's behalf. At LFS we feel it is important that we contribute to the wellbeing of UK communities, either directly or through our charity clients. Additionally the founding Directors were touched by the efforts of a local charity which selflessly supports children in Uganda. 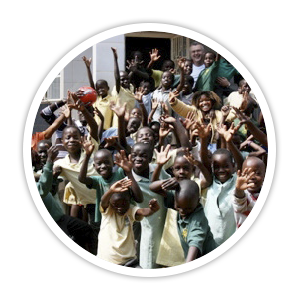 The Friends of Ray of Hope finance a school and feeding programme in Kampala’s slums, giving education and support where it is lacking. All contributions made go in their entirety for benefit of the children of Uganda and in to the tireless work of the charity. As a company, LFS recognises that within corporate social responsibility, there is an opportunity to champion people in need wherever they may be, and to work towards providing hope and opportunity to those less privileged. LFS is proud to provide financial assistance to the charity and to support the sponsorship of 12 children. As our nominated charity, we also offer our professional expertise to the Friends of Ray of Hope to help them deliver their work. Please visit the charity website to see the amazing difference the charity makes.